This breathtaking 3 Light Mini Pendant with Antique Brass Finish is a beautiful piece from our Cornelius Collection. With its sophisticated beauty and stunning details, it is sure to add the perfect touch to your dicor. The Riesling collection drops elegantly from a chrome base. 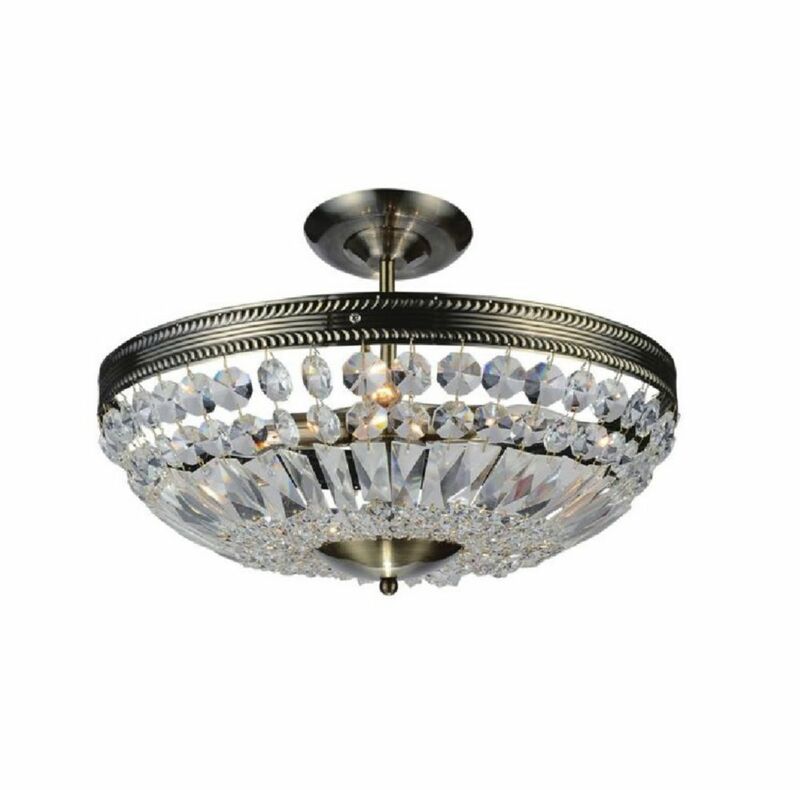 Rippled ice crystalline designs surround the tiny halogen bulbs and shower the room with a starburst of light. Mounting hardware included for quick installation. Cornelius 14 inch 3 Light Mini Pendant with Antique Brass Finish This breathtaking 3 Light Mini Pendant with Antique Brass Finish is a beautiful piece from our Cornelius Collection. With its sophisticated beauty and stunning details, it is sure to add the perfect touch to your dicor.